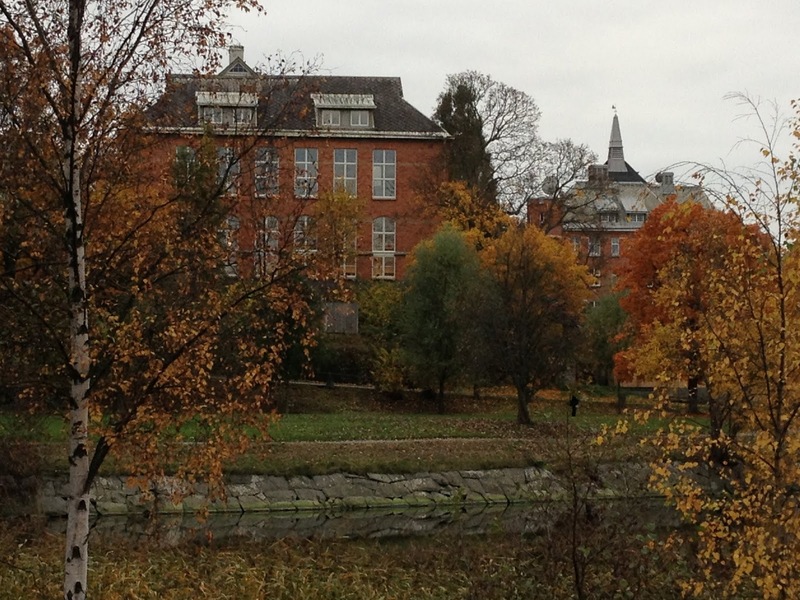 Stockholm University has an opening PhD position in humanities. This position is available for four years. Potential candidates should apply before October 15, 2018. Cinema Studies has been defined as nationally outstanding and internationally prominent by Stockholm University. The area of study encompasses moving images and image cultures from the pre-cinematic era to the various screen cultures and digital platforms of the contemporary media landscape. Cinema Studies comprises of a multitude of approaches with a significant focus on turning points and alterations of media from various theoretical, historical and contemporary perspectives. In order to meet the specific entry requirements, the general syllabus for doctoral studies in the field of cinema studies stipulates that applicants must have received a passing grade on course work of at least 30 higher education credits from the second cycle in Cinema Studies, including a degree project (normally a Master's thesis) of at least 15 credits. In addition, the applicant is required to be proficient in Swedish, Norwegian, Danish or English. This includes the ability to read, speak, and write in these languages. The entry requirements can also be met by students who have acquired equivalent knowledge in Sweden or elsewhere. For more information, please contact the Director of Doctoral studies, Associate Professor Marina Dahlquist, telephone: +46 8 674 76 24, marina.dahlquist@ims.su.se or the Head of the Department, Professor John Sundholm, telephone: +46 8 16 44 05, john.sundholm@ims.su.se.